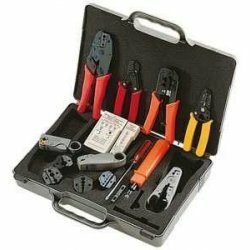 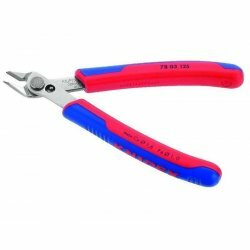 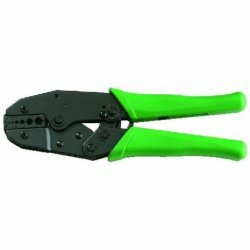 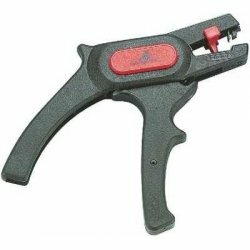 Deluxe tool kit featuring everything needed for attaching coaxial cable connectors to all sorts of coaxial cable types. 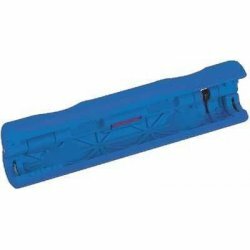 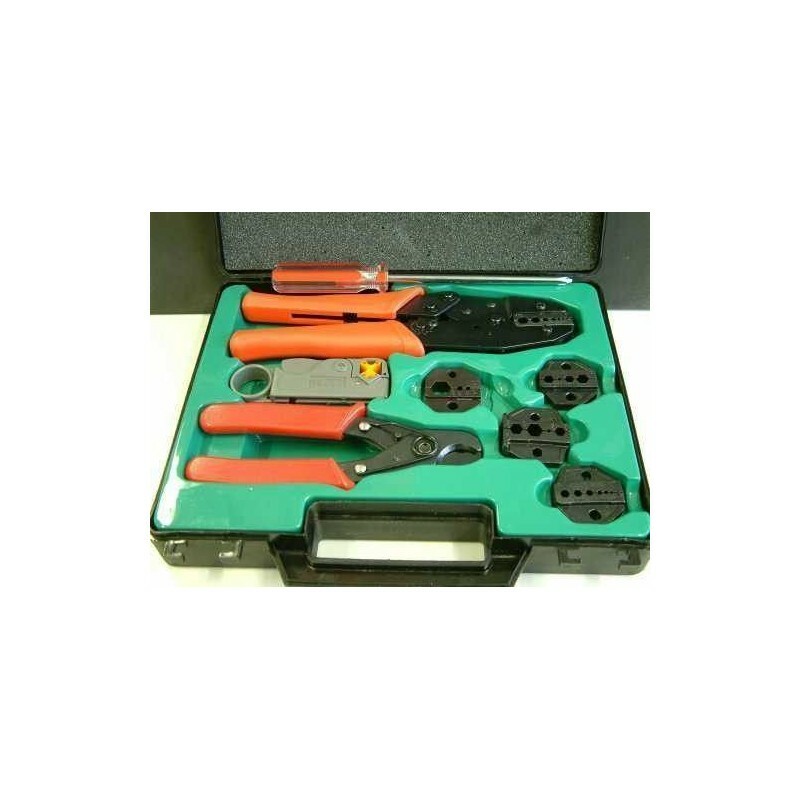 Everything fits in a convenient and rugged plastic carrying case with molded compartments for each kit component. 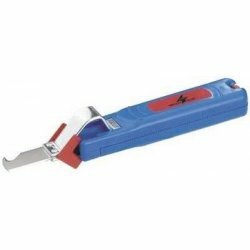 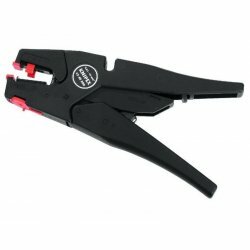 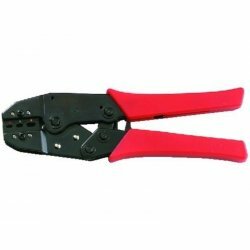 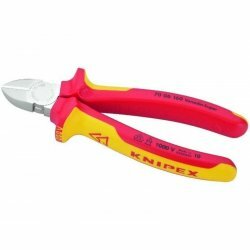 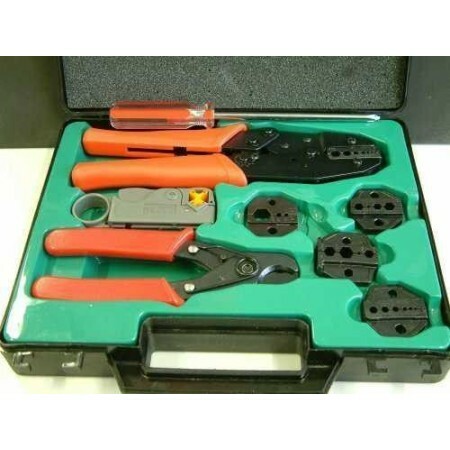 This kit comes complete with 5 dies making it a complete coaxial cable tool package.